A new corporate accelerator is looking to send one tech start-up to a week-long summit to Richard Branon’s Necker Island, attended by a host of Fortune 500 leaders, top global VCs, and the Virgin founder himself. 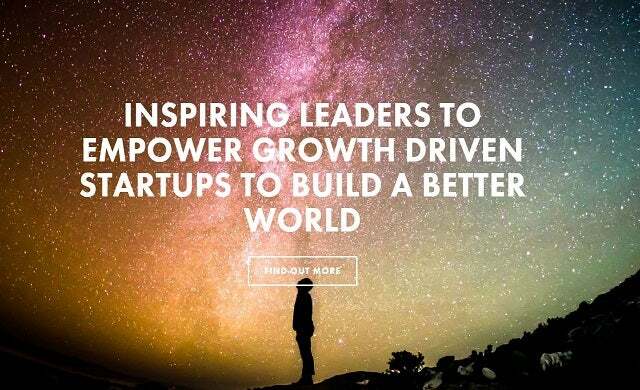 The Venturespring Ignite programme is looking for applicants who can solve corporate problems – with special emphasis placed on start-ups working across mobility, lifestyle, media, aerospace, travel, fintech, healthtech, AI, AR, VR and retail. Starting in September, chosen start-ups will initially be matched with corporate businesses in their sector and receive an intense six-week mentoring programme – with one eventual outright winner selected to travel to the Virgin Islands. During start-ups’ time in the accelerator, they’ll gain entry to various resources such as investment, supply chain networks and access to customers from Venturespring clients – which includes Tata Communications, IBM, Vodafone and Unilever. While the programme itself only lasts for six weeks, start-ups can thereafter spend an indefinite amount of time with the corporates. Proceeds after expenses for the event will go to support Virgin Unite and the Impact Fellows program at Singularity University. “Venturespring Ignite goes beyond a traditional accelerator. “It isn’t about corporates paying ‘lip service’ to digital transformation or start-ups being able to leverage a big brand – this is match-making and collaboration that fundamentally changes the economic prospects of both established businesses and the disruptors changing the markets they operate in. “We have created a new model in business creation and acceleration which is backed by our corporate partners. This goes beyond ‘classroom-style learning’. For more information or to apply for Venturespring Ignite, click here.